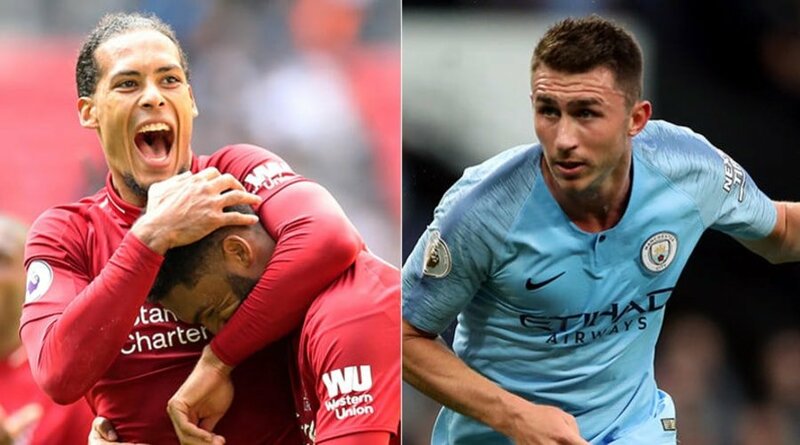 With centre-backs like Virgil Van Dijk and Aymeric Laporte ready to put their lives on the line in order to save goals, the standard of defending has certainly gone upwards in England. But apart from the Liverpool and Manchester City defender, there are a number of players performing brilliantly at their clubs. After 26 weeks of football, who amongst them are in the top 5 centre backs? After being benched against Arsenal, John Stones returned with a great performance against Everton and even better one against Chelsea. The Englishman misplaced just 4 passed out of attempted 103 with a passing accuracy of whopping 96%. 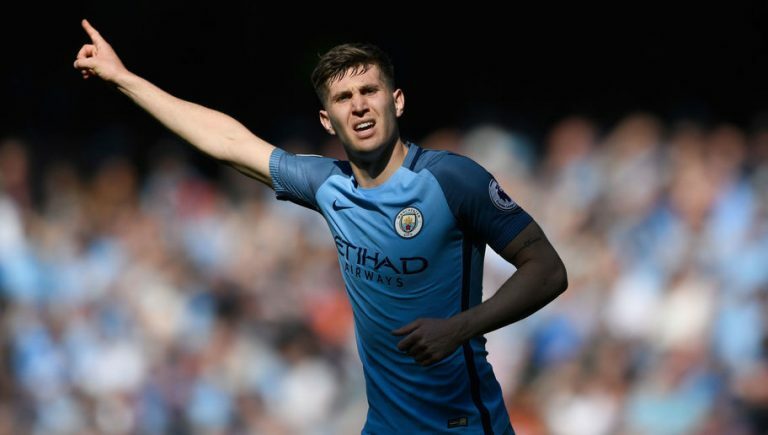 Stones also made 7 ball recoveries throughout the game and gave no chance to the Blues to even score a consolation goal. 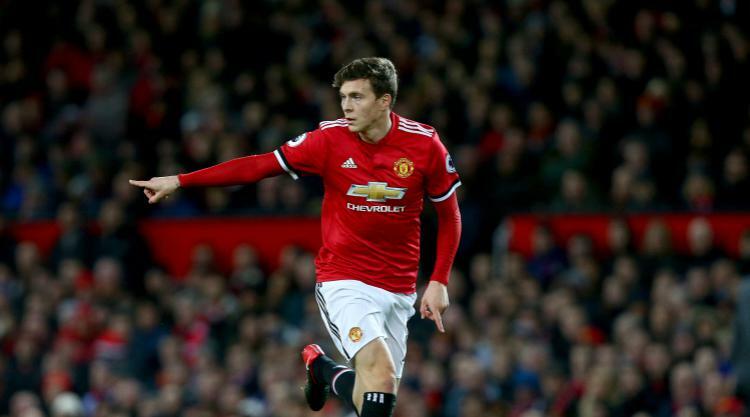 Victor Lindelof was finally rested by OGS with an eye on the Champions League clash against PSG. And it really tells you the story of the Swedish international’s rise under the new manager. The defender who once found it difficult to even gain Jose Mourinho’s trust is now United’s main man in the back four. Toby Alderweireld is Tottenham’s best defender in the ongoing season without any doubt. The Belgian has made the most passes, most blocks, most clearances and most headed clearances in Pochettino’s side. 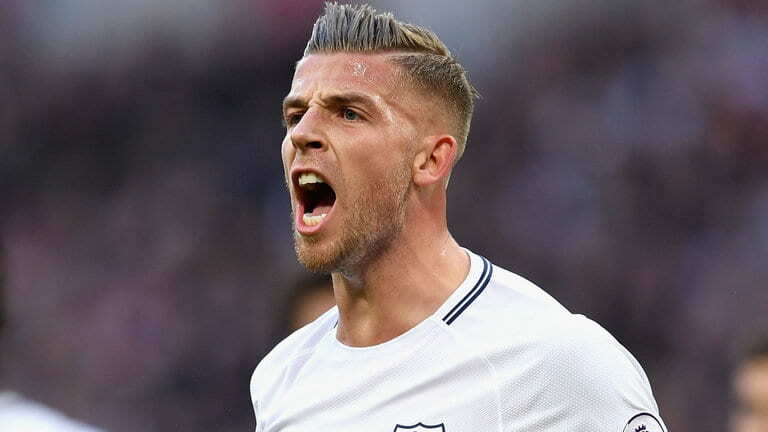 Alderweireld, along with Jan Vertonghen, have brought Tottenham back in the Premier League title race with four consecutive league victories. The Belgian played just last 20 minutes against Leicester City, but his experience was crucial to stop the Foxes from scoring an equalizer. After scoring a goal against Everton and giving a Man of the Match performance, Aymeric Laporte had yet another great game against Chelsea. Just like his defensive partner John Stones, the Frenchman gave Chelsea no chance of even opening their account. 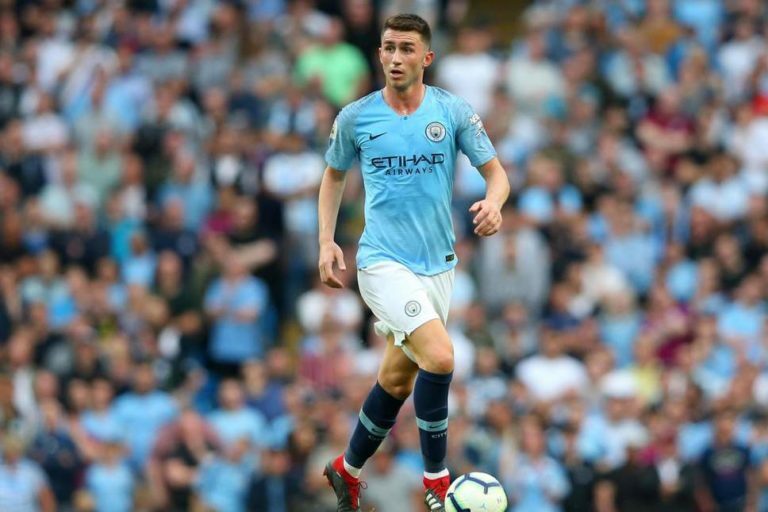 Laporte maintained 94% passing accuracy, recovered the ball four times and made 2 clearances. No one will be really surprised to see Virgil Van Dijk at the top of this list. The Dutchman has been the best centre-back this season without any doubt. And after a mini-crisis due to two consecutive draws, the Reds are back on track. 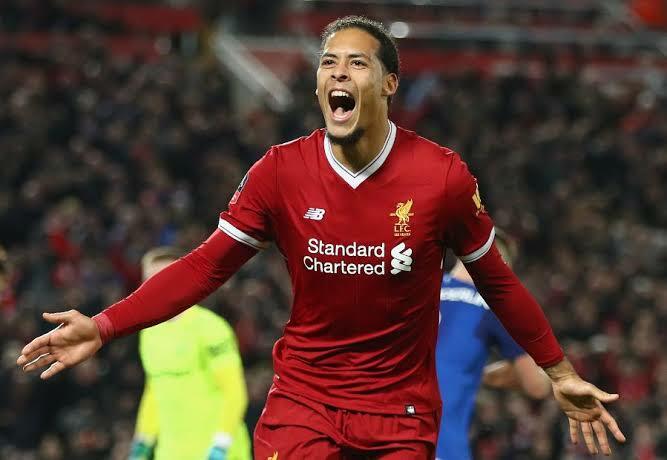 VVD obviously played a crucial role in Liverpool’s 3-0 victory against Bournemouth as the centre-back finished the game with impressive 96% passing accuracy, 7 duels won, 5 ball recoveries and 6 clearances – on his way to the 14th cleansheet of the season.